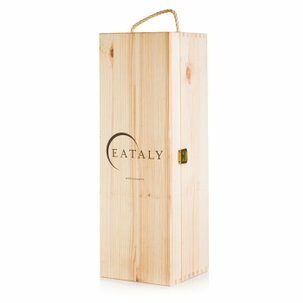 For a delicious and original dinner that is ready in a few minutes, rely on Eataly's selection, which includes all the ingredients you need for an optimal dish of Linguine with Tuna Bottarga in this special shopping bag. 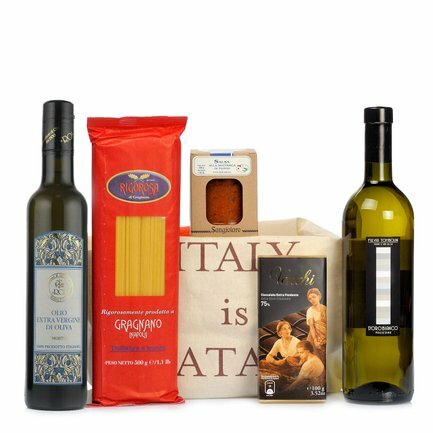 The best Gragnano pasta combined with high quality Tuna Bottarga Sauce: mix the two ingredients together and then add some delicate Il Mosto Extra Virgin Olive Oil. Enhance the flavour of this dish with the intense notes of Dorobianco Igt. To end this excellent meal, enjoy a bar of Venchi 75% Cocoa Extra Dark Chocolate. Ingredients Linguine 0.5kg:Durum wheat semolina. Contains gluten. 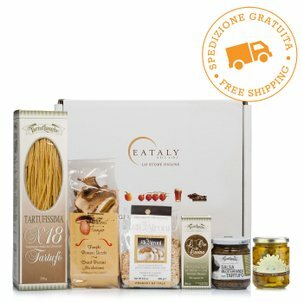 To give you the possibility to create a recipe that has the flavour of the sea, Eataly has selected top quality ingredients for you: 1. Rigorosa - Linguine 0.5kg, 2. 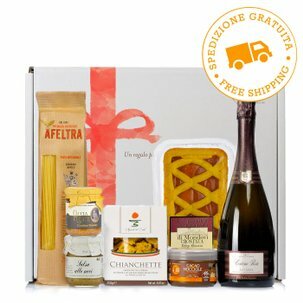 Sangiolaro - Tuna Bottarga Sauce 200g, 3. Roi - Il Mosto Extra Virgin Olive Oil 0.5l, 4. Fulvia Tombolini - Dorobiano Igt Passerina 2013 0.75l, 5. Venchi - 75% Cocoa Extra Dark Chocolate Bar 100g, 6. 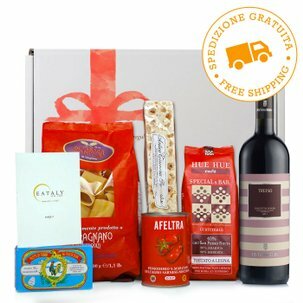 Vino Libero&Eataly Big Bag.